BLUR 360 is a VR media company using cutting-edge 3D and Virtual Reality technology to showcase and share our clients’ unique identities in a compelling way. 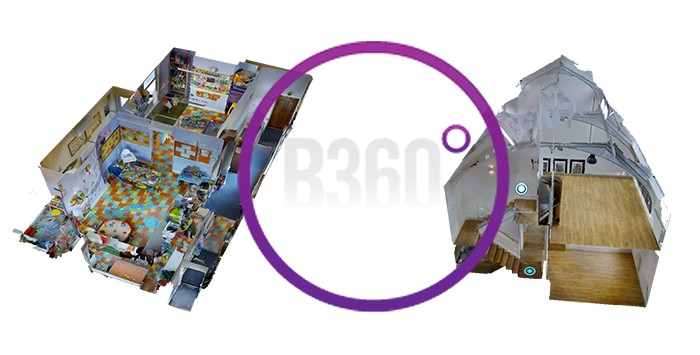 BLUR 360 use a specialist 3D camera to map internal/external spaces and then these images are stitched together to create a 360 immersive experience including a dolls house and plan view of the scanned space. These VR tours can have labels added to them and recently there has been rich media integration. 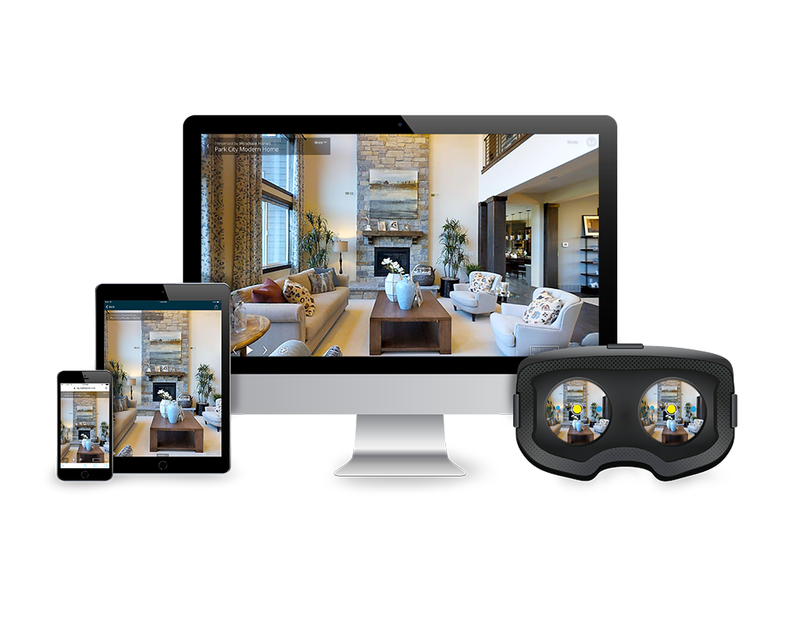 This means you could tour a 3D space and load video/image content and have links to sign ups or external sites. 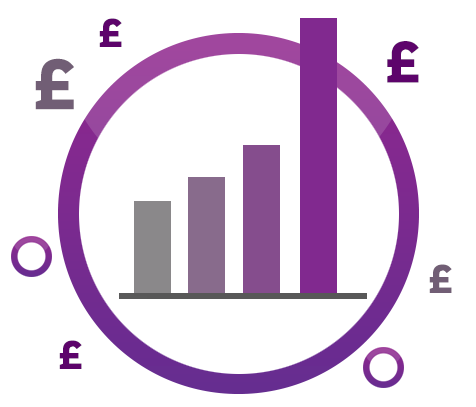 There is a huge list of benefits to you and your business and we cater for a majority of business types. 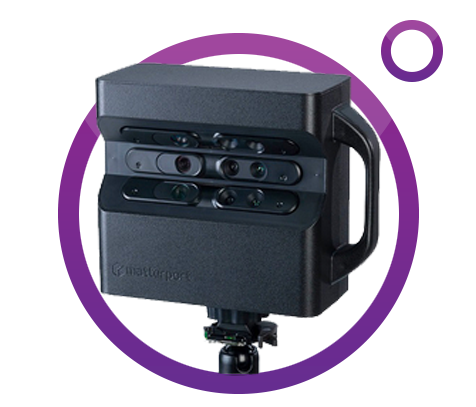 B360 will come and scan your space at an agreed time and date thats suits you. We will usually give an estimate to how long we think it will take. We will then edit and process your 3D space and aim to delivery back no later than 24hours. 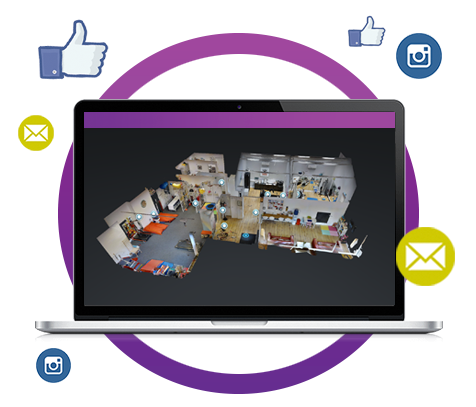 You will be able to embed and share your 3D space space through your marketing channels. BLUR 360 is extremley proud to have worked with a variety of great companies so far in 2018. We have several very exciting scanning projects that will be coming soon and we are always on the look out for new partners to work with. 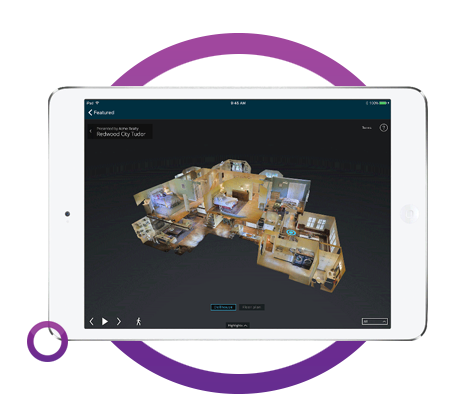 Blur Three Sixty would love to hear what project you have in mind and how we scan a 3D space for you. We are contactable 24/7.